Our next speaker will be Wayne Rohde, whose an expert birder. 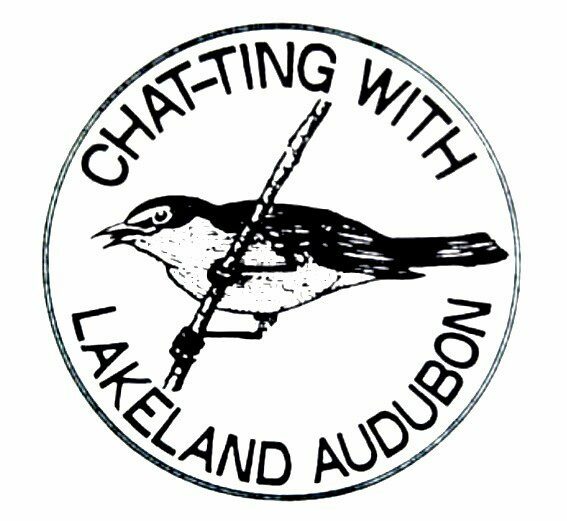 Wayne will present a program on birds that migrate into and through our area in the springtime. 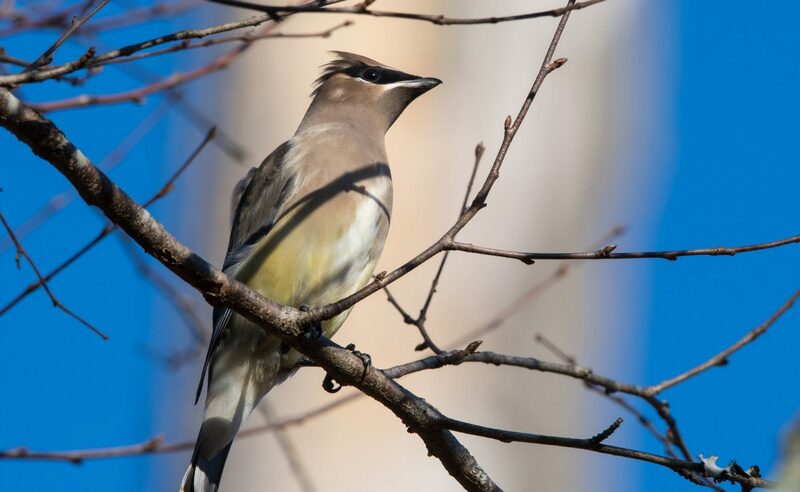 His program will feature the Wood Warblers, which are many birders favorite migratory group of bird species. The seasonal Migration of birds, one of nature’s most wonderful events is often looked upon with amazement and wonder. So don’t miss this opportunity to gain insight and birding tips from a local expert. Directions: The Lions Fieldhouse is located on the north side of Williams Bay, right off Highway 67 on the west side of the road. Turn onto Stark Road coming from either direction across from the Kishwauketoe Nature Conservancy. There will be a Subway located on the other side of Stark Road just South of the fieldhouse.